One of the essential forums for 'flat-earth' enthusiasts is the Pink Fish Media forum. It's not as flat-earth as it used to be but still has plenty of very healthy Naim-centric diy discussion. I believe many of the DIY members originally used to hang-out on the Naim forum until Naim decided (probably understandably!) to restrict discussion on matters DIY. It was on the latter that the genesis of the Andrew Weekes super-regulator first started before moving across to PFM. 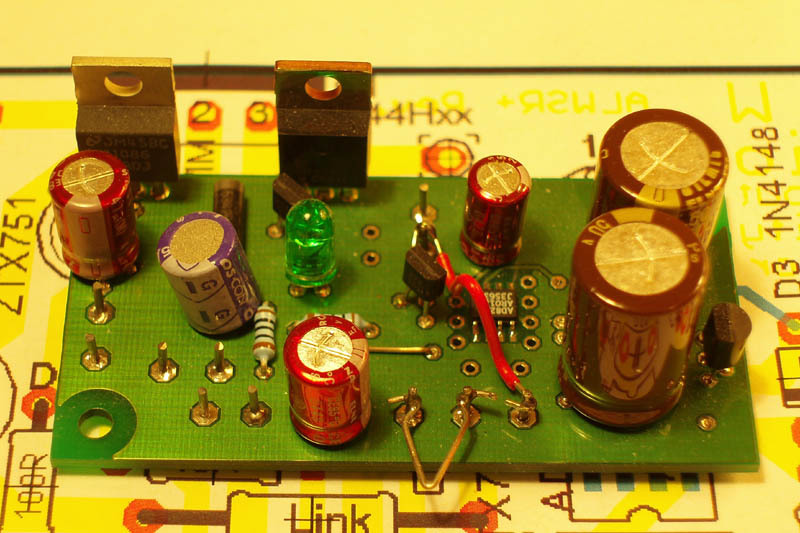 Nothing stands still of course, and a more recent contributor, Teddy Pardo, has been very active in experimenting with power supplies and came up with the idea of replacing the pre-regulator on the ALW-SR with a capacitance multiplier (aka vbe). 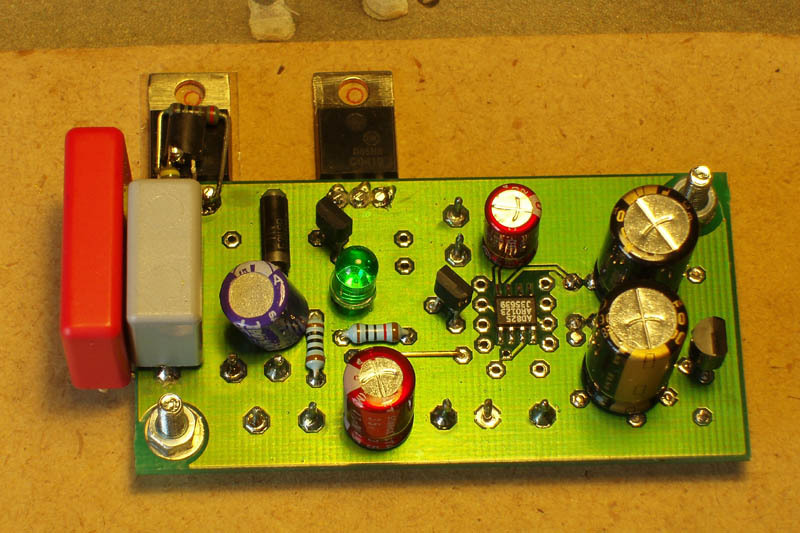 This turned out to be an inspired idea and, with plenty of people chipping in ideas and trying things out, the vbe circuit was refined to give a remarkable result and provided another big step-up in performance of this regulator. 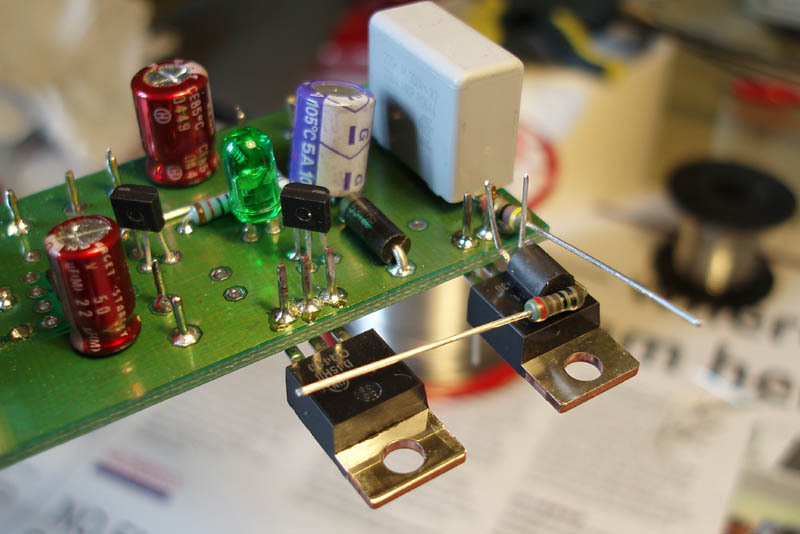 There were two main threads on this vbe mod; one with full details of its development and an abridged version for those who just wish to read the 'how to do it' instructions. 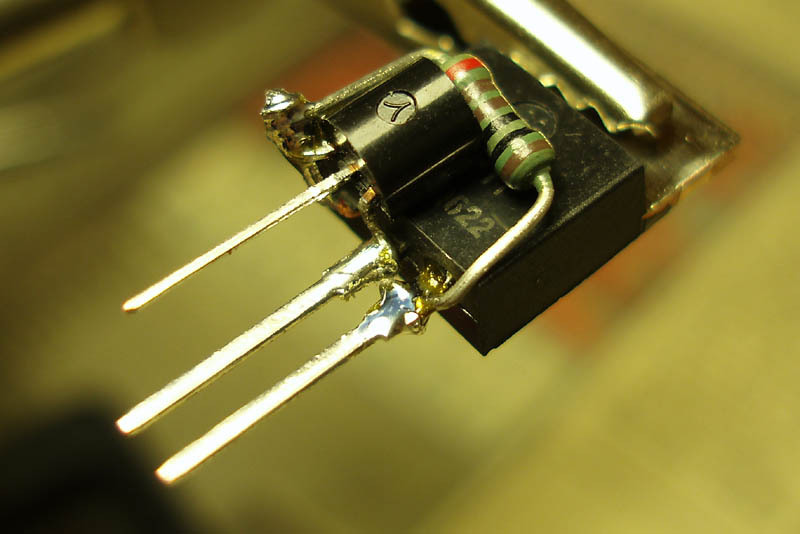 In essence two different versions were described, one using a Mosfet and the other using bipolar transistors. I plumped for the latter using the BC547c and D4H11 in a darlington configuration.